In Arabic the word ‘fatima’ means separated. She is named Fatima because her followers are separated from the Hell because of her character. Zahra means ‘shining, bright, and brilliant’. Shiites’ 6th Imam, Imam Sadiq (PBUH), said: “When our mother Fatima Zahra prayed, she shined for the heavens as the stars shine for people on earth”. 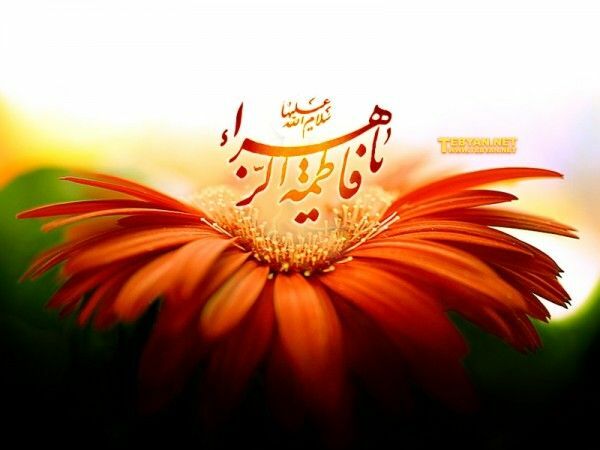 Lady Fatima Zahra was born on 20th of Jamadi al-Thani, five years after the Prophet received revelations from Gabriel the Angel in Mecca. Among Iranians her birth anniversary is designated as Mother’s Day to uphold the place and character of women on the greatest of women’s birth anniversary.